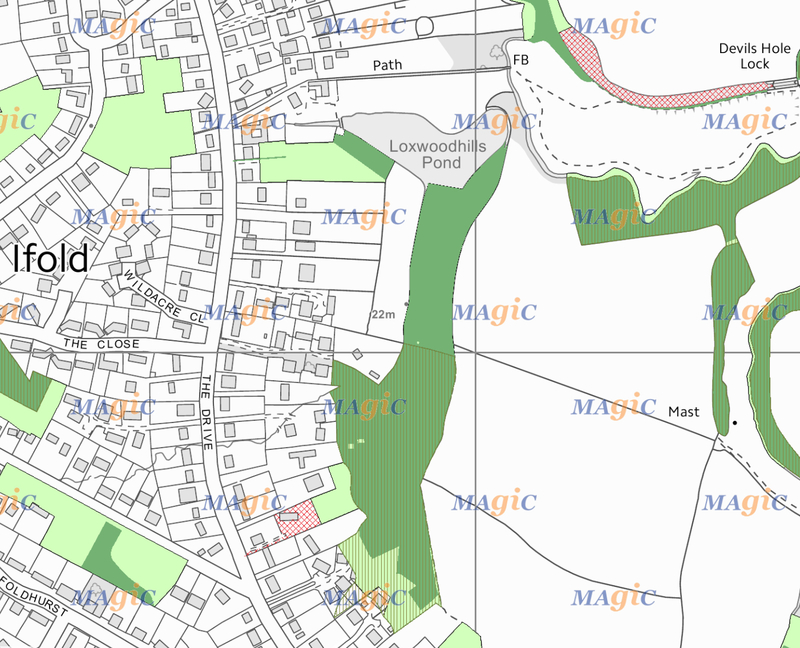 LGSi3 [reviewed and discounted]: Ancient Woodland to the East of Ifold settlement. 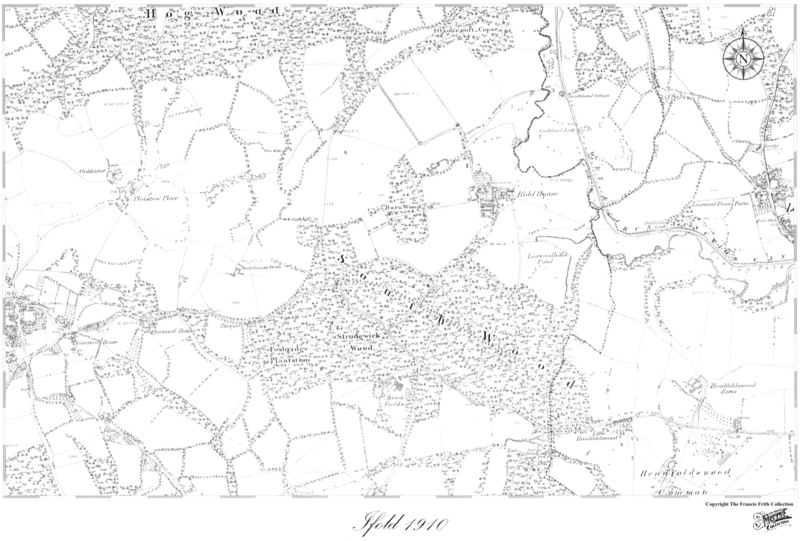 This woodland adjoins Loxwoodhills Pond and lies outside the Ifold Settlement Boundary. Standing Advice for Ancient Woodlands and Veteran Trees (Reference: StAdv/AWVT/NE/Apr2014) – 14 Apr 2014: National Ancient Woodland and Veteran Tree Standing Advice covering England issued by Natural England and the Forestry Commission in April 2014 (replacing the previous version issued by Natural England for the south east of England).